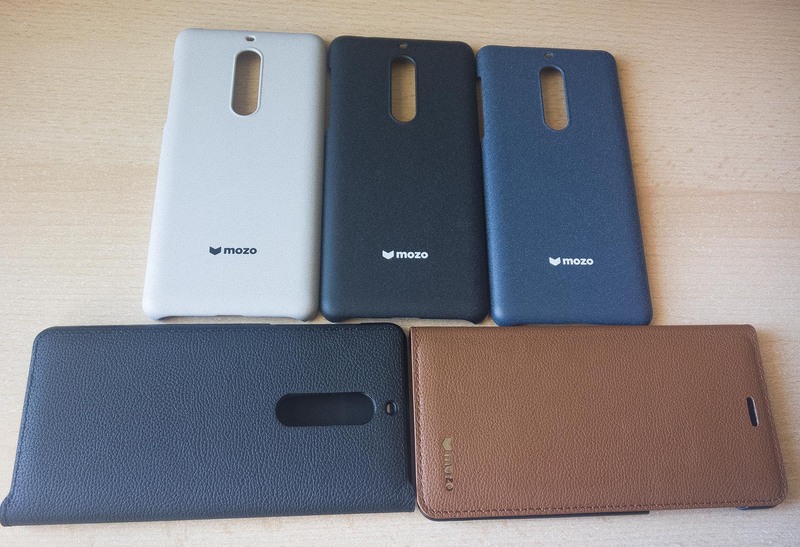 Mozo, an experienced accessories maker that become known to us thanks to great protective covers for Nokia and later Microsoft Lumia devices, announced a new collection of covers designed for the new series of Nokia Android smartphones. 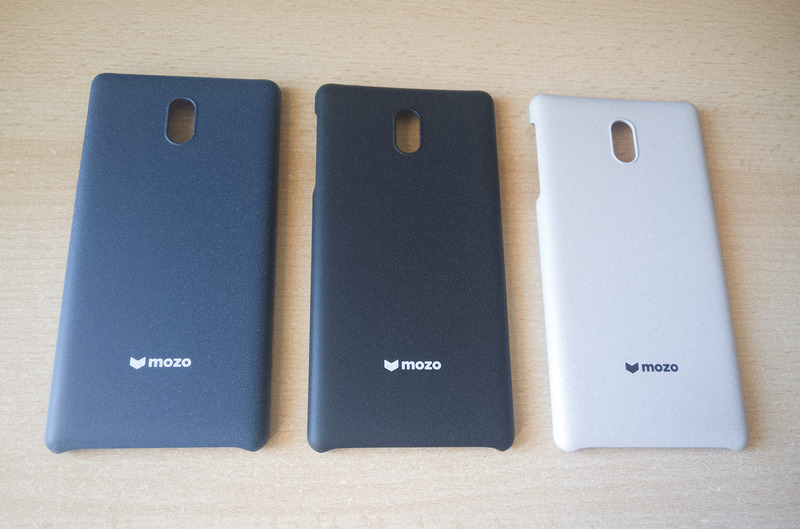 Mozo currently offers cases for the Nokia 3, 5, 6 and the Nokia 8. 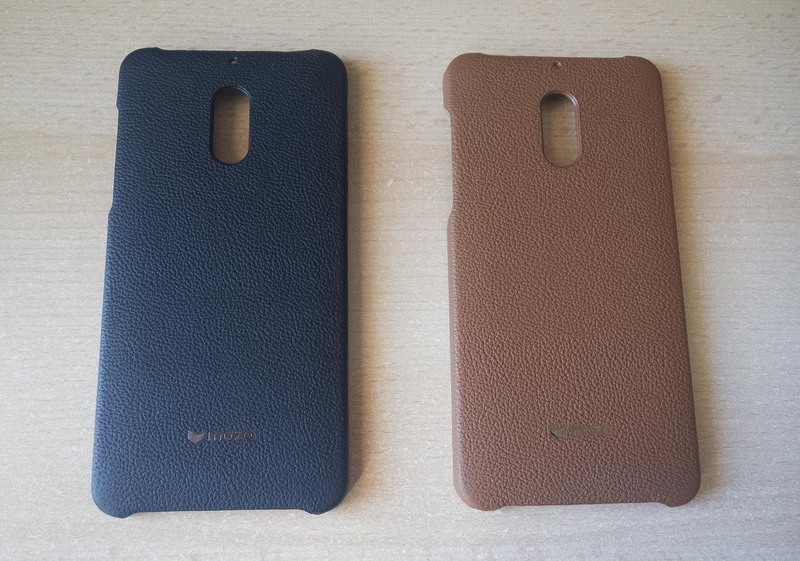 We got our hands on (big thanks to Mozo), on “Sand” and “Leather” cases for the Nokia 3, 5 and 6. Down below you can check out how the cases look like. Details about cases for each device will be covered after I wear them for some time and see how they hold up. My first impression about all of the covers are that they are well made, and the devices, 5 and 6 in my case, look elegant in them. Don’t have a Nokia 3 at the moment (Marin has it), so cannot say right away how it will look like, but Nokia 3 owners will be able to see it in another article about Mozo Nokia 3 covers. For now, I’m really impressed with them, especially the “sand grey” version, which I find beautiful on the Nokia 5. Of course, for details and how the covers endure over time, I’ll have to spend some days (probably more) with them, before making “early” conclusions. The covers range from €16.90 to €27.90, depending on the phone and type of the case. 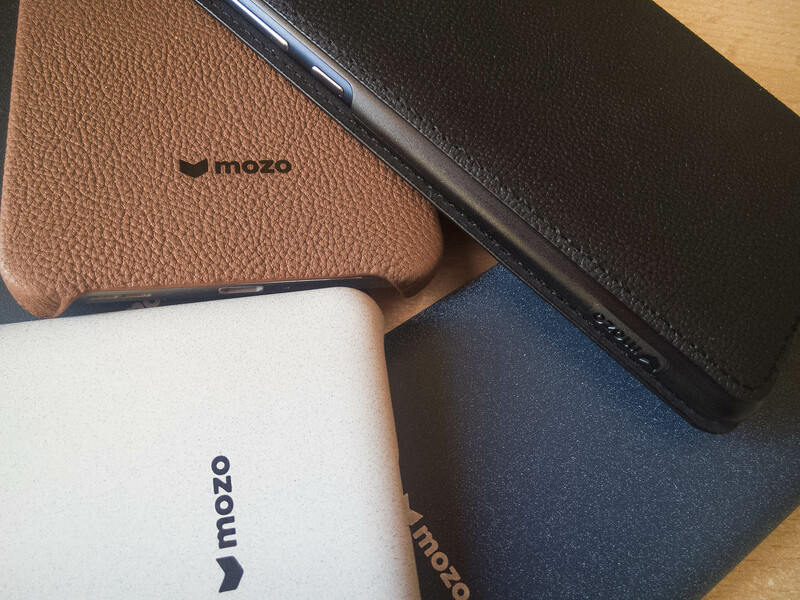 You can check MOZO’s whole Nokia collection here.